A twilio based service that allows you to find and get to the closest free public toilet in London. In a big expensive city like London, tourists face a wide range of problems some of which can have really straight forward solutions.Here at ToiletMag.net we try to provide a solution for a problem that not many people think about, until it strikes. 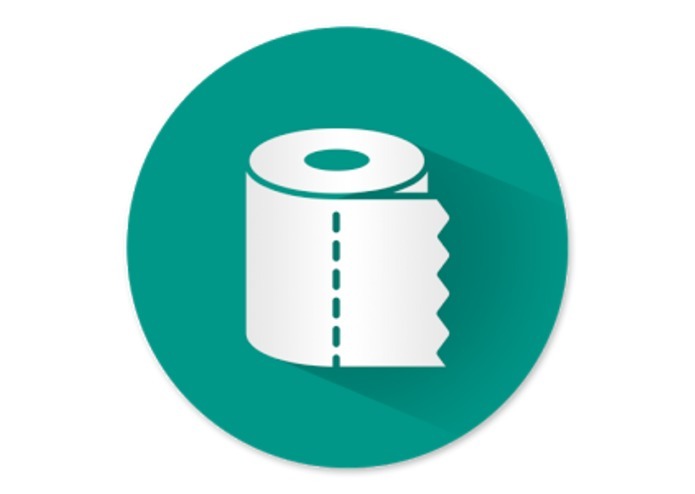 Upon receiving users location through SMS, it finds the nearest public toilet base on [ToiletDatabase](https://greatbritishpublictoiletmap.rca.ac.uk/). After, it returns the location of the toilet and the shortest path to it. It also provides an ETA and complete directions. We first scraped the public database of free toilets in London, then we crated a Twilio interface to get a users location. After that, we calculate the users location using Haversine Formula and Google Maps API. This gives the user the location of the closest free public toilet as well as the shortest path and directions to it. Scraping the data, since there was no public available API. We are proud we were able to finish our idea and properly integrating both APIs. Wrote the backend in Node.js, linked with API and implemented distance calculations and API responses.